Christopher McQuarrie has agreed to direct two more Mission: Impossible movies for Paramount, Variety reported and film them back to back, citing people familiar with the situation it didn’t identify. 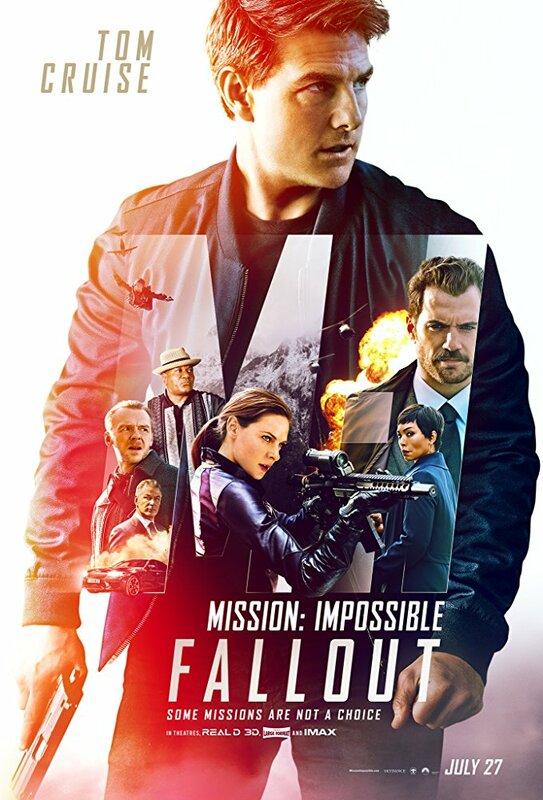 McQuarrie wrote and directed the last two installments in the Tom Cruise series, 2015’s Mission: Impossible Rogue Nation and Mission: Impossibl-Fallout. Both were hits, with the latter addressing loose ends from previous M:I adventures. The decision to film two films at once, with McQuarrie again writing and directing is “to take advantage of the popularity of the series,” wrote Variety’s Justin Kroll. The first would be out in 2021, the second the following year, Variety said. Cruise, who turns 57 in July, also is committed to the two movies, according to Variety. In 2012, Metro-Goldwyn-Mayer announced John Logan had been hired to write Bond 24 and Bond 25. The announcement occurred after the release of Skyfall, the first 007 film to generate $1 billion in global box office. Star Daniel Craig vetoed the idea of making two Bond films back to back. Bond 24, later titled SPECTRE, came out in the fall of 2015. Bond 25 is scheduled to be released in February 2020. 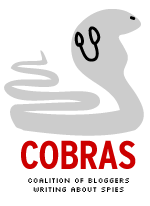 Other franchises, though, have done back to back productions. Marvel Studios took that approach with Avengers: Infinity War, released in 2018, and Avengers: Endgame, scheduled for release this spring. UPDATE Jan. 15: Both McQuarrie and Cruise confirmed the news on social media. Marvel Studios’s fourth Avenger film got a teaser trailer and an announced title (Avengers: Endgame) today. In the trailer, things look bleak for Robert Downey Jr.’s Tony Stark. He’s traveling in outer space having run out of food and water and about to use up the last of his oxygen. Meanwhile, Captain America (Chris Evans) moves to rally the surviving Marvel characters after Thanos had wiped out half of all living beings at the end of last year’s Avengers: Infinity War. Avengers: Endgame wraps up story threads that began with the first Marvel-produced film, 2008’s Iron Man. Avengers: Infinity War had a global box office of $2.05 billion. We’ll see next spring whether the next installment draws the same kind of business. You can view the trailer below. Kevin Feige, head of Marvel Studios, will receive the Albert R. Broccoli Britannia Award for Worldwide Contribution to Entertainment at the 2018 British Academy Britannia Awards, the Los Angeles arm of BAFTA announced. 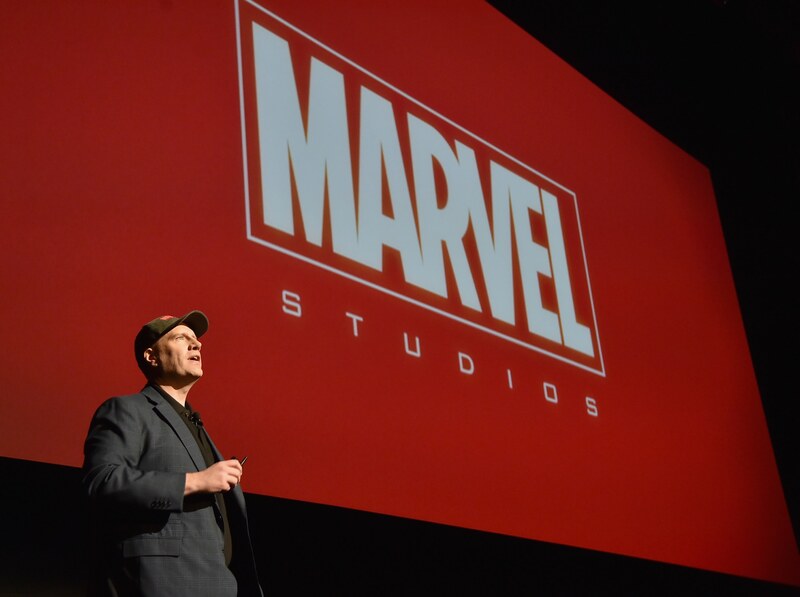 Under Feige, Marvel has produced 20 films the past decade, including three this year. Two of them, Black Panther and Avengers: Infinity War, each generated global box office in excess of $1 billion. The Avengers movie surpassed $2 billion. Broccoli, co-founder of Eon Productions, began the James Bond film series. He was associated with the first 17 007 films. Feige is scheduled to receive the award Oct. 26. UPDATE (April 30): Avengers: Infinity War did better than-expected business on Sunday. Its final weekend figure was $258.2 million, according to Box Office Mojo. ORIGINAL POST (April 29): Superhero fatigue? Not yet. Avengers: Infinity War is generating an estimated opening domestic weekend of $250 million, Exhibitor Relations, which tracks box office data, said on Twitter. That broke the record of almost $248 million for Star Wars: The Force Awakens in 2015. Meanwhile, Avengers: Infinity War’s estimated global weekend is $630 million, according to the Box Office Mojo website. The previous highest domestic opening weekend for a Marvel Studios film was $207.4 million for Marvel’s The Avengers in 2012. Infinity War is the first of two movies intended as concluding story lines that began with 2008’s Iron Man. The next film, currently known as Avengers 4, is scheduled for May 2019. Avengers: Infinity War features not only Avengers-related characters but also Spider-Man, Dr. Strange, Black Panther and the Guardians of the Galaxy. The movie’s villain, Thanos, has been teased for years in Marvel films but this is his first time as the primary antagonist. Marvel already had a huge 2018. The Walt Disney Co.-owned studio in February came out with Black Panther, which generated global box office of $1.3 billion. Marvel has another film, Ant-Man and the Wasp, coming out this year. Footnote: Kings, a drama with Daniel Craig and Halle Berry, had an opening U.S. weekend of $173,000, Exhibitor Relations said in a separate tweet. Here are Avengers tweets from Exhibitor Relations. BOOM! Later, Star Wars. Marvel’s AVENGERS: INFINITY WAR is the highest grossing domestic opening of all-time: $250M. How ya like them stones? AVENGERS: INFINITY WAR domestic weekend breakdown: FRI ($106) SAT ($83M) SUN ($61M)–$250M total, and possibly more, we’ll just have to wait and see for actuals on Monday. Avengers: Infinity War is too much of a good thing, even if you’re a fan of Marvel Studios films. Well, not quite more everything. Not enough drama. What humor is present mostly works. But it gets overwhelmed by the action set pieces. Avengers: Infinity War is the beginning of the end (or so we’ve been led to believe) for the first decade of the studio’s inter-connected movies. The movie brings together not only the Avengers-related characters but also the Guardians of the Galaxy and Dr. Strange. They’re up against Thanos, a villain who wants to commit genocide on a cosmic scale. The character has been teased for years but here he’s the main attraction. As a result, the movie changes scenes not only between Earth locales but ones in deep space. 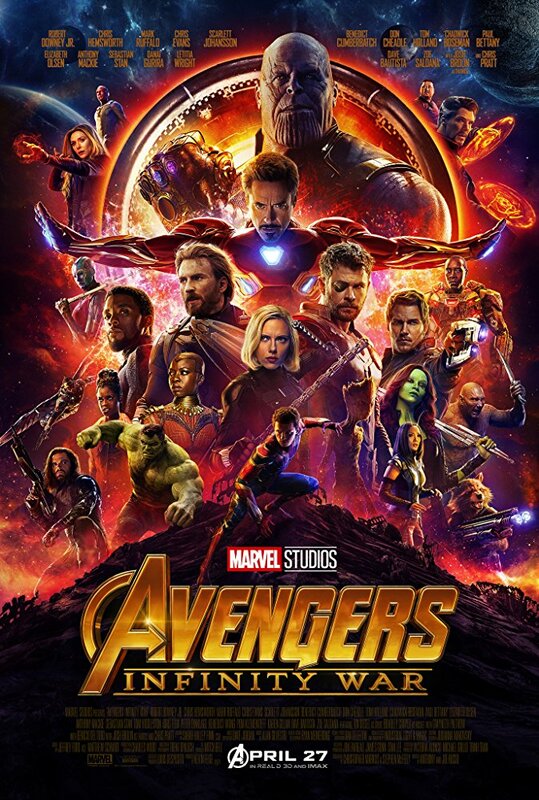 Initially, this movie was announced the title was going to be Avengers: Infinity War Part I, with a 2019 film titled Avengers: Infinity War Part II. They would be filmed back to back. Somewhere along the way we were told the movies really would be different. So next year’s installment is simply known as Avengers 4 for the moment. However, it would have been absolutely appropriate if Avengers: Infinity War ended with, “TO BE CONTINUED,” not unlike the original serialized Marvel Comics stories. But in the 1960s, you only had to wait a month to see how things turned out. Here, the audience will have to bide its time for a year. That said, Avengers: Infinity War isn’t a lost cause. The likes of Robert Downey Jr. as Tony Stark/Iron Man and Chris Evans as Steve Rogers/Captain America and many other cast members are pros. But the movie is more exhausting than thrilling. GRADE: C.
Marvel Studios today unveiled the first trailer for Avengers: Infinity War, the third Avengers film due out in May 2018. The movie, combined with a fourth (and still untitled) Avengers film in May 2019, is intended to represent a finale for the various interconnected movies Marvel has produced since 2008. Avengers: Infinity War includes Thanos, a villain who was teased during sequences in the end titles of 2012’s The Avengers and 2015’s Avengers: Age of Ultron. There has also been speculation the third and fourth Avengers movie may cost a combined $500 million. Anyway, the trailer is embedded below. Things look pretty dire at times.